No training on Monday 22nd April at Royds Hall due to bank holiday. 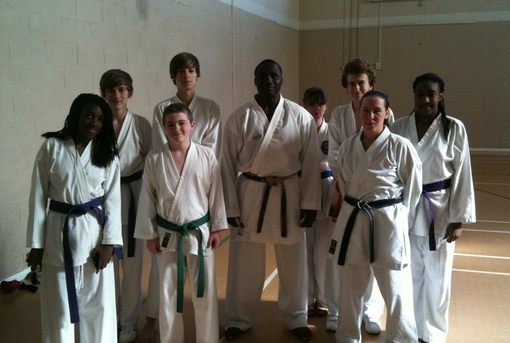 On 6th Oct members of Huddersfield Shukokai Karate Club attended a seminar with Wayne Otto (9 times world champion!) in Weaverham, Cheshire, organised by the SSKU squad. Well done to those who attended, and we hope you are inspired for the next comp!